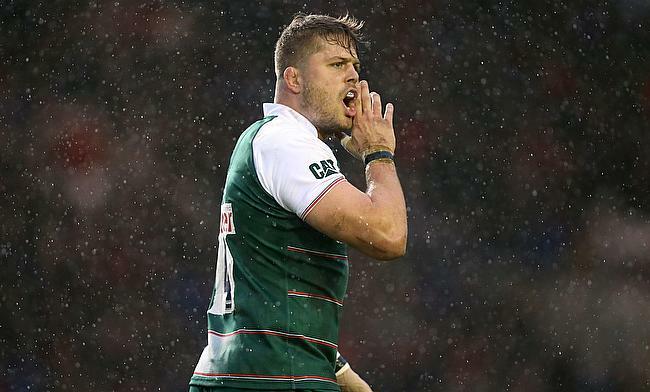 Ed Slater, who plays for the Leicester Tigers at the second row, has been handed a two weeks suspension after an independent Disciplinary hearing held in London on Monday, the 30th of January, 2017. The suspension came on the heels of an offence he committed in the course of the European Rugby Champions Cup, a round 6 match where they played against Glasgow Warriors at Welford Road. Jeff Mark, the Citing Commissioner cited Slater in the 21st minute of the match after he struck Zander Fagerson, the Glasgow Warriors prop. This act was in contravention of the Law 10.4 (a). The sanctions for the offence falls into different categories. For Low End offence, the sanction is 2 weeks. Mid-range carries 4 weeks and Top end could fall anywhere between 8 to 52 weeks. David Martin of Ireland served as the chairman of the independent Disciplinary Committee while David Hurley and Roddy Dunlop QC were also part of the committee who heard the evidence and submissions made by Slater. They also heard from the Head of Rugby Operations at Leicester Tigers, Ged Glynn, and from Sam Jones, the legal representative of Leicester Tigers. Evidence and submissions were heard from Liam McTiernan, the EPCR Disciplinary Officer as well. The Citing complaint was upheld by the committee who established that the offence was enough to justify a red card. With recent sanction guidelines as to what should pertain to such offences, the committee deduced that the offence fell into the mid-range category and as such, four weeks was chosen as the suitable entry point. However, after taking Slater’s good disciplinary record, his guilty plea and expression of remorse, the committee agreed to bring it down by the 50 percent maximum thereby enforcing a two-week suspension. Having already served one week internal ban out of two imposed by his club, Slater will be free to play on the 6th of February 2017.